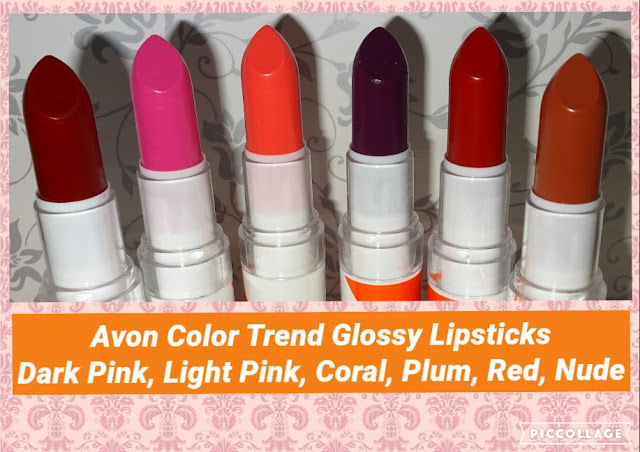 A change from nail polish, this post is all about Avon Color Trend Lipsticks! 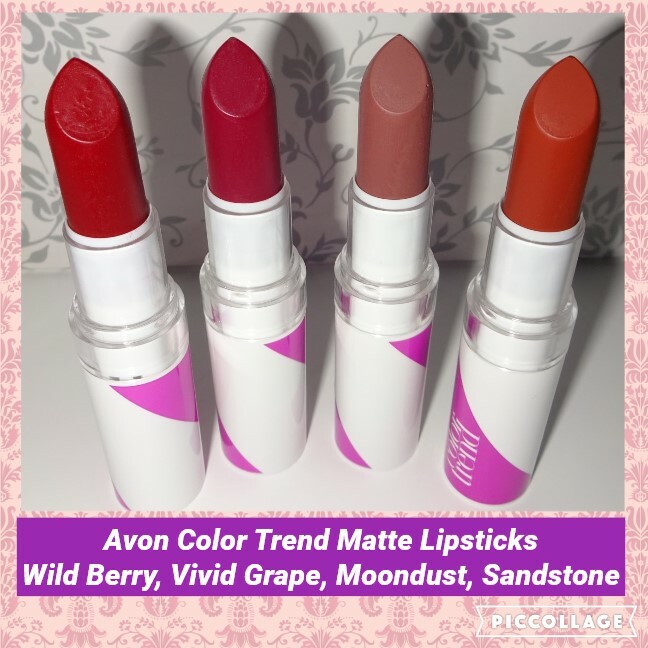 Color Trend is Avon's budget-friendly range. 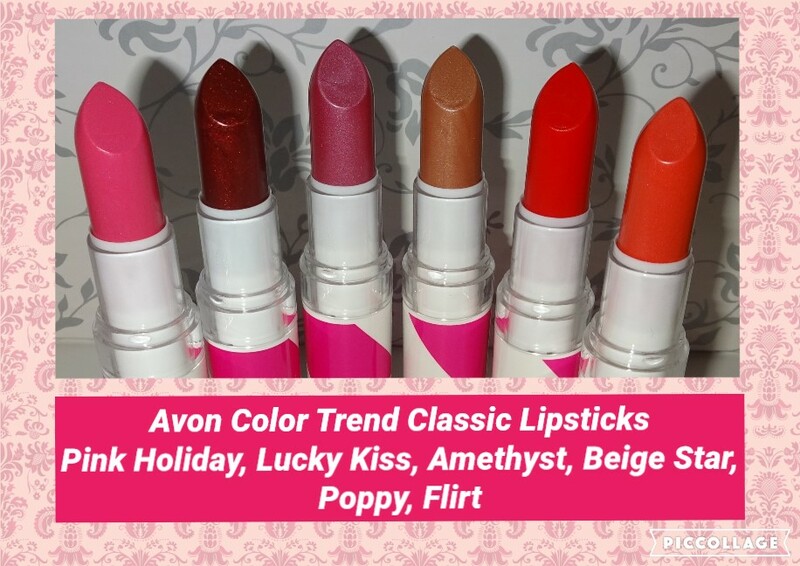 Bullet lipstick samples aren't available in the Color Trend range, so when the Glossy & Classic shades were on special offer of buy 1 get 2 free, I bought them all, plus the 4 matte shades too. 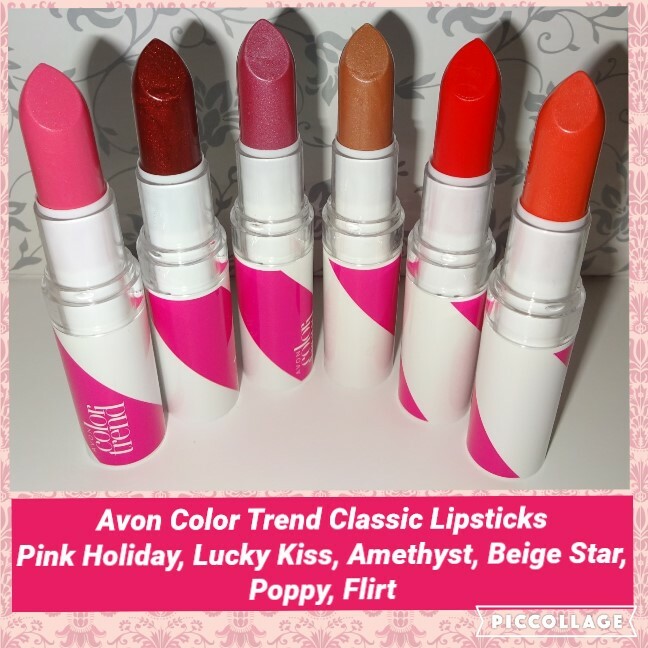 They worked out at £1.25 each - bargain! 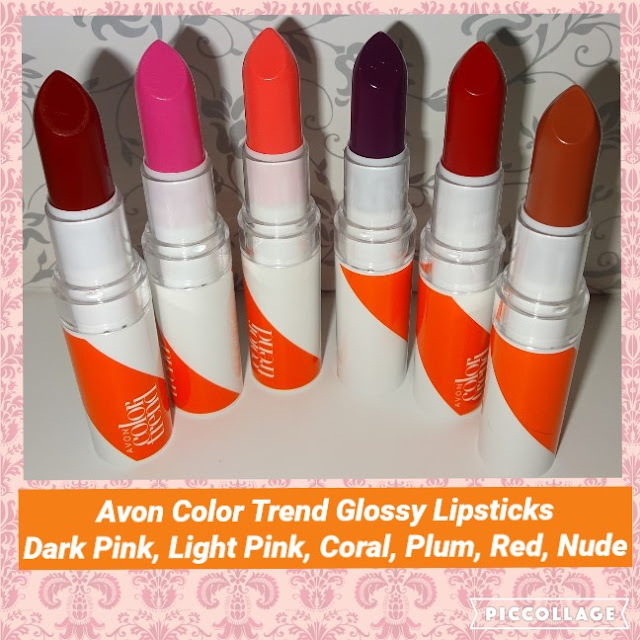 Check out my 3 videos below for each of the different collections. 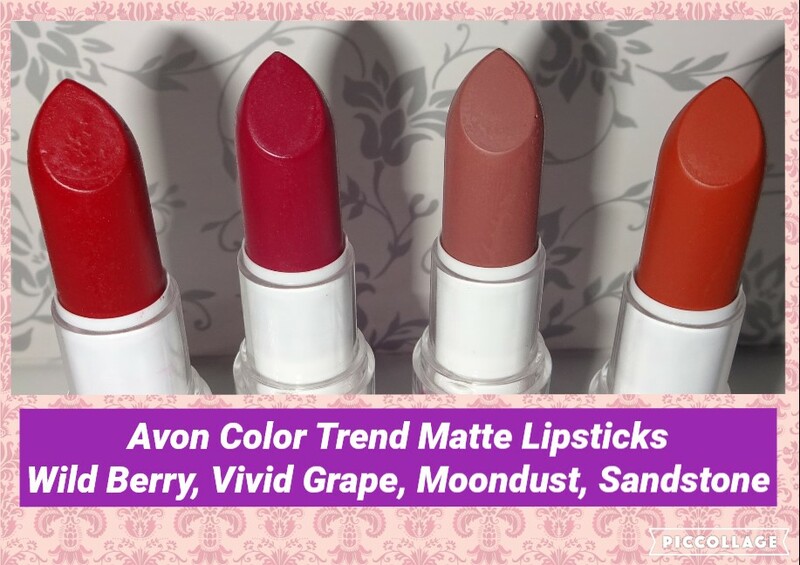 I'm really impressed with the Matte lipstick, very well pigmented and great colours. The Glossy set is not as bright on your lips as they appear in the stick and have a lovely smooth glossy feel. The Classic set is a very decent collection of shades and applies very well.